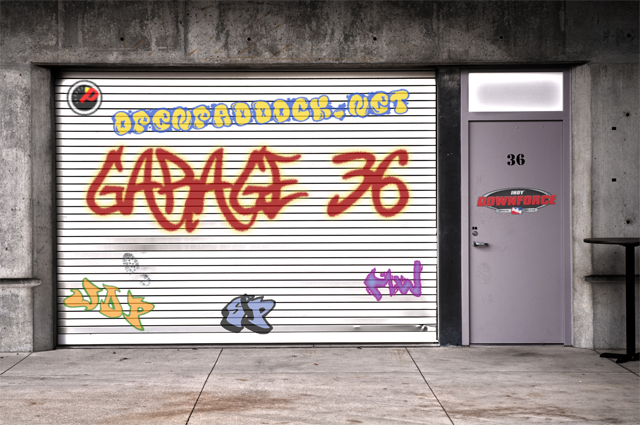 Welcome to our newest segment here at OpenPaddock.net: Garage 36. 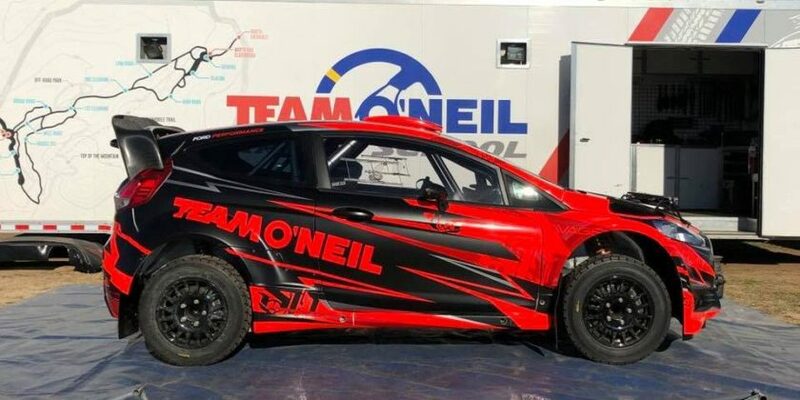 In this segment, we will bring you the news, happenings, and inside scoop from Indy Downforce, the official fan club of the IZOD IndyCar Series, the Firestone Indy Lights, and the Road to Indy. You’ve heard us talk about Indy Downforce on the podcast, but now you’ll get a much closer look at the club and how being a member can greatly enhance your experience on race weekends and beyond. Our first guest is the Grassroots Manager for INDYCAR, Jason Penix. 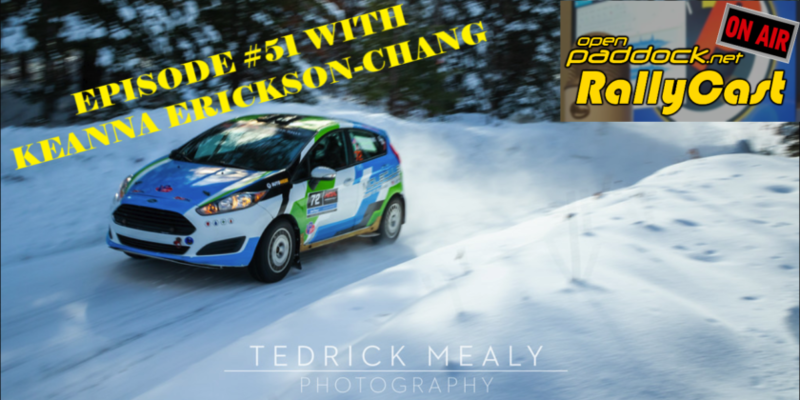 During the 2010 season, Jason was the pointman for Indy Downforce and he shares with us the success and challenges of the 2010 season for Downforce. Sit back and enjoy!